The son of a con-artist, Sean O'Brien learned the hard way that living by your own rules comes with a price. After a brief time behind bars, Sean is now ready to live an honest life, and pay for his past mistakes, and he's fortunate enough that a member of The Reliance Group sees Sean's potential for good and gives him a job at the Onyx Casino. 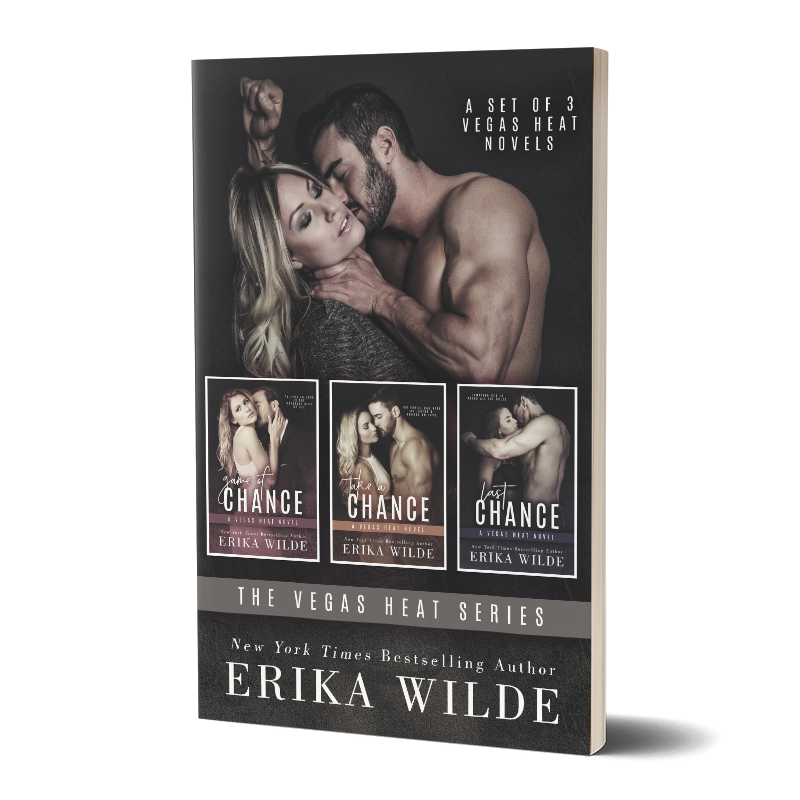 Zoe Russo has met all types of men on the Vegas strip. But when Sean pays a visit to her boutique, she's certain her luck has changed for the better. 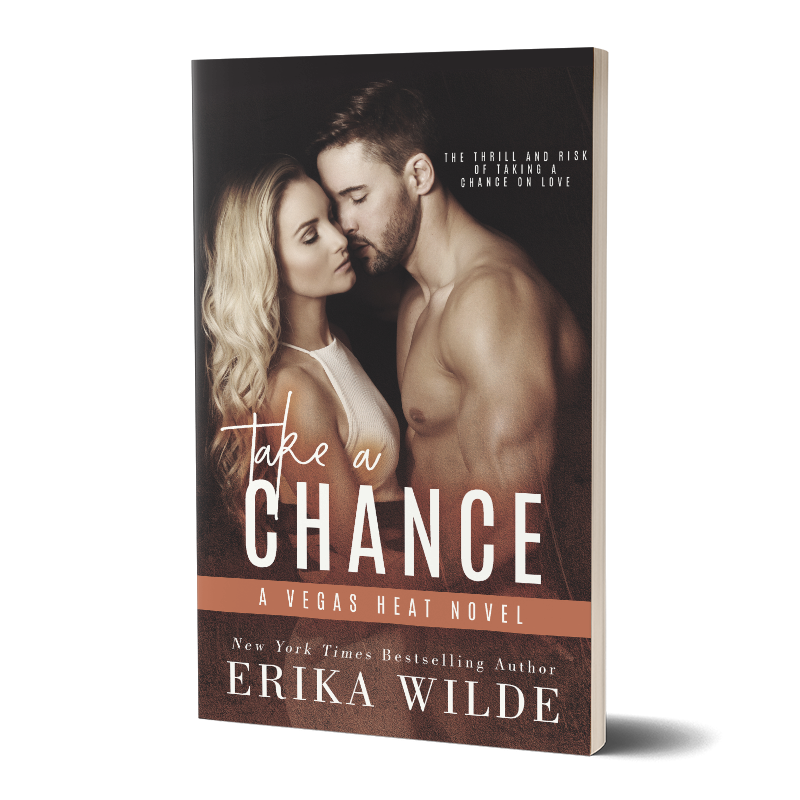 They share an immediate, irresistible attraction, and for the first time in her life she's found a man she thinks she can trust. But when Zoe stumbles onto the truth about Sean and his reasons for pursuing her, she can't help but question everything they'd shared. Are his feelings for her real, or has she been a fool once again? 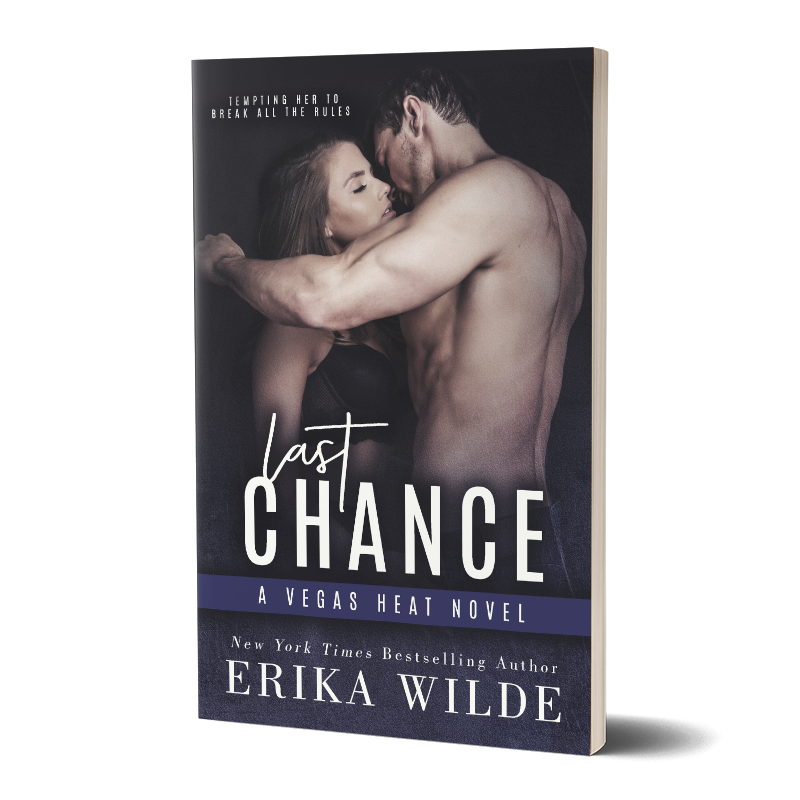 Until now, nothing has prepared her for the thrill and risk of taking a chance on love. 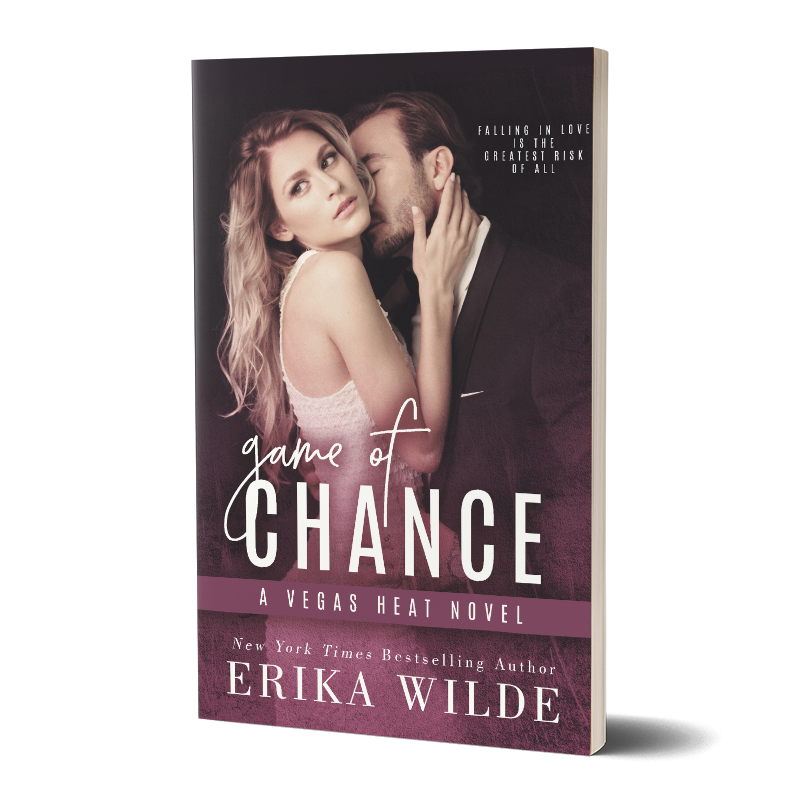 Turns out Chase Pierson is already a VIP guest who happens to be working with Valerie's boss on a top-secret mission for the Reliance Group―one for which she too has been recruited because of her psychic abilities. But Valerie, bold and gorgeous as she is, is first and foremost a professional. 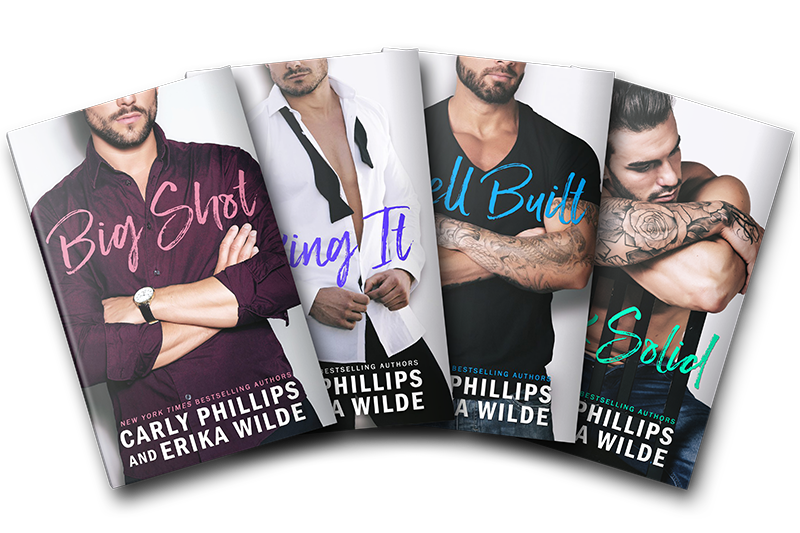 No fraternizing with Onyx clientele is her motto…except this hard-bodied, infuriatingly charming client is tempting her to break all the rules. 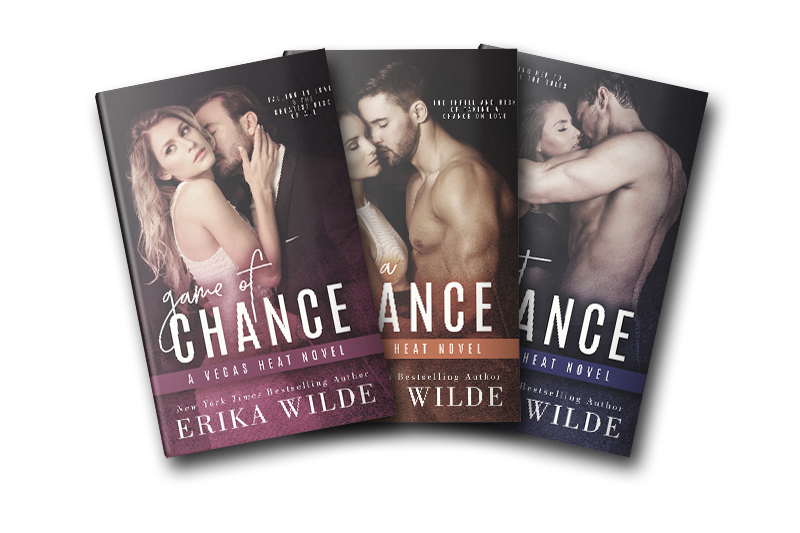 3 Full length romantic suspense novels!